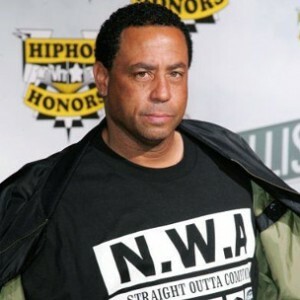 As a former member of the Compton, California-based rap group N.W.A, and as an artist who was introduced to Bone thugs-n-harmony early on, DJ Yella recently compared the two groups, during a newly-released interview with Vlad TV. He first recalled meeting Bone thugs in Cleveland, Ohio with Eazy-E. Eazy-E would later go on to sign the group to Ruthless Records. According to Yella, the group was similar to N.W.A, but with their own unique style. The 47-year-old musician later revealed that he didn’t expect Bone thugs-n-harmony to blow up like they did. In regards to his relationship with Dr. Dre, DJ Yella says they’re “still longtime friends.” He also explained that when it came to issues between Dr. Dre, Eazy-E, and Suge Knight, he didn’t involve himself in their drama.